Are you struggling to keep the wolves from the door? Are you consistently running out of cash to grow your business? 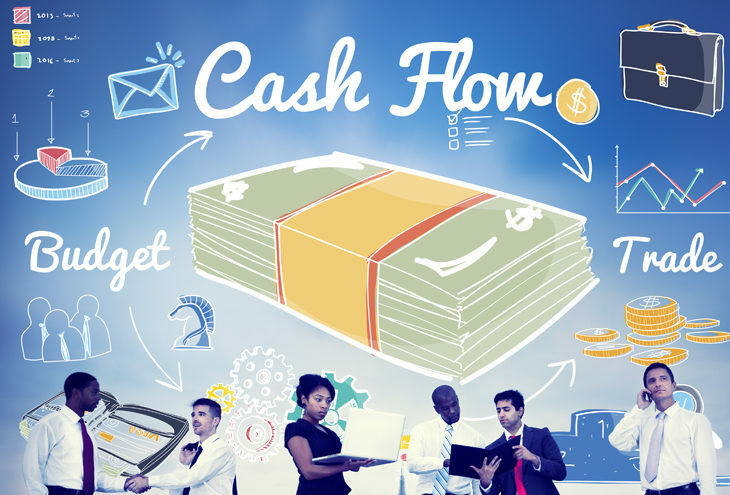 Let’s have a look at the biggest cash flow problems and how you can overcome them. When starting out in your business it is important to limit the overheads. Overheads are rent, advertising, accounting fees, staff, travel expenses, utilities, supplies, telephone bills and taxes to name a few. It is important that you look at these overheads and ensure that you are not unnecessarily spending on them. You should reassess these overheads every quarter to ensure that you don’t overspend on them. It is important to have an accurate accounting system in place so that you know what is happening with your cash. If your accounting system is disorganised or non-existent, you will struggle to keep track of outstanding money and you will not be able to track where your money is being spent. You need an accounting system so that you can forecast what cash you expect to be coming in and you can make a note of the difficult months and save for those months. Invoicing is important as your customer is not obliged to pay you until you have invoiced them. You can use free online accounting software which has an app that makes invoicing on the go easier. This means that you will be able to invoice as soon as the job is done. By invoicing promptly, your customer will be less likely to argue about what you have invoiced. It is also important to have all the correct details of your customer on your invoice and know who you need to contact in the business to get paid quickly. 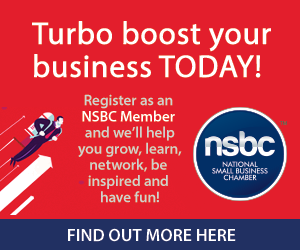 Do you have customers who are slow to pay? It is important to have an excellent credit control system in place. If your consumers have forgotten to pay the invoice it is important to send out a reminder email or give them a phone call. By having a good credit control system in place you can also see which customers you will need to send to a debt collector. Another way to kerb bad debt is to make it easy for customers to pay you. You can do this in two ways. The first is to offer a small discount if the customer pays you within 10 days of getting the invoice. You could also offer different payment methods like EFT, credit card, mobile payments and cash. It is often that you will need to pay your suppliers before you are paid by your customers. Therefore, it is important to know what your supplier’s payment terms are and then design your customer’s payment terms around these if you can. It is important to only keep stock which is appropriate for your demand. If you purchase too much inventory then you run the risk of it becoming damaged, depreciating or even becoming obsolete. This is why having a good forecasting system is important so that you can ensure that you have less chance of running out of stock or overstocking an item. One more important point to make is that until there is money in the bank a sale is just a potential for money. When you have invoiced your client and received the payment then that amount can be accounted for in your cash flow. So check for these potential problems in your business and nip them in the bud before you have a cash flow problem you can’t deal with.